"The desktop in your laptop." 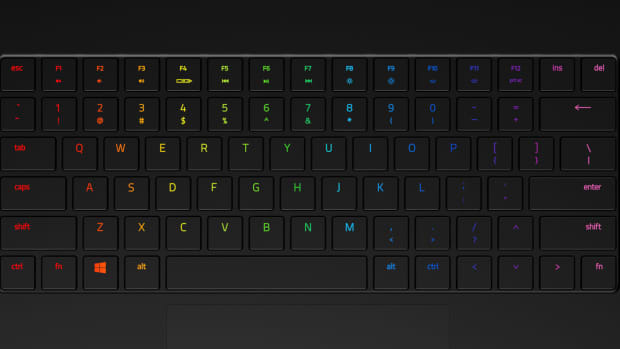 Razer definitely mad no compromises in building their new Blade Pro laptop. 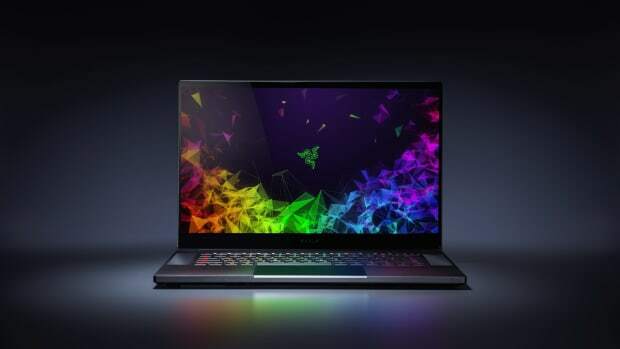 The aim was to make a powerful gaming laptop that&apos;ll never have you looking at your desktop rig ever again. 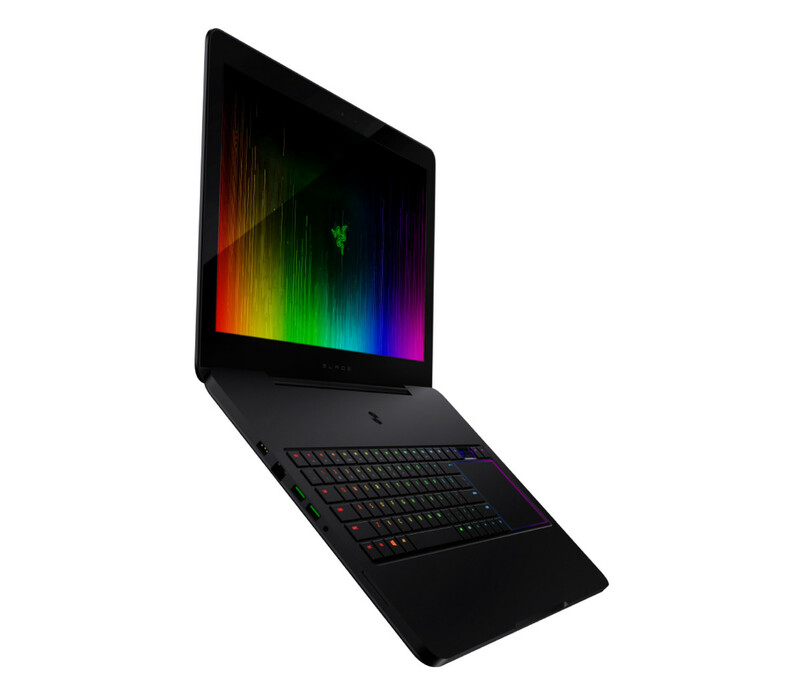 They&apos;re accomplishing this with a 17.3" 4K IGZO display with 100% Adobe RGB colorspace for accurate and rich images. 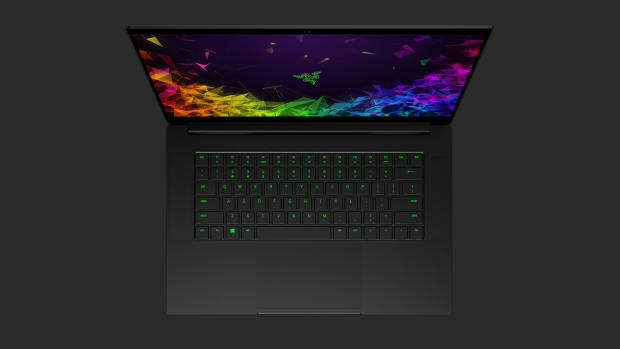 As for specs, the Blade Pro features a Core i7 Quad Core processor, 32GB of RAM, NVIDIA GTX 1080 with 8GB of GDDR5X RAM, up to 2TB of SSD storage, and a unique keyboard that delivers the mechanical feel and tactility you would normally find on a desktop setup.